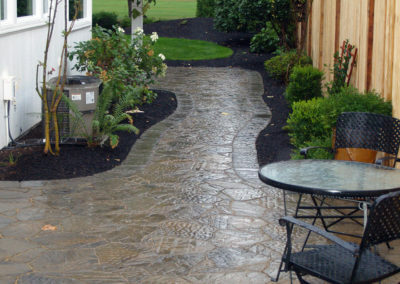 It all begins with a meeting between our designer and you. This meeting is essential for gathering the information needed to complete the design. 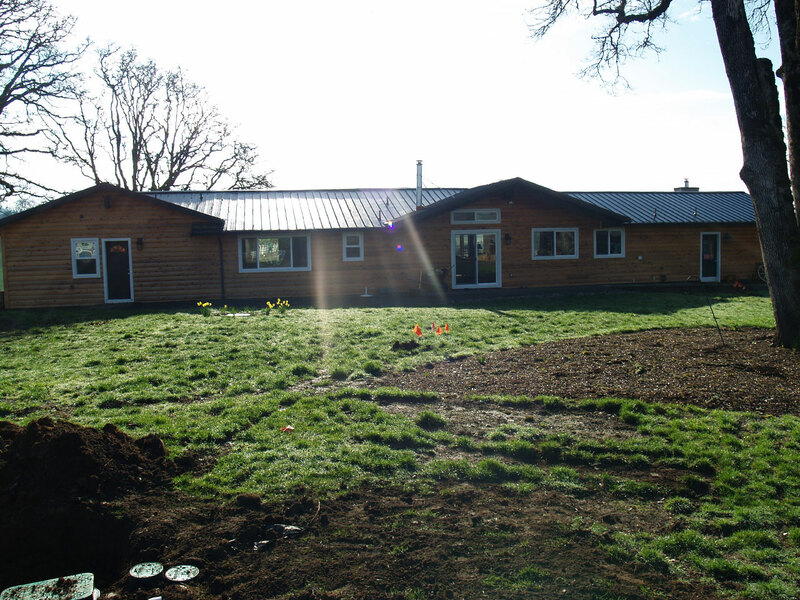 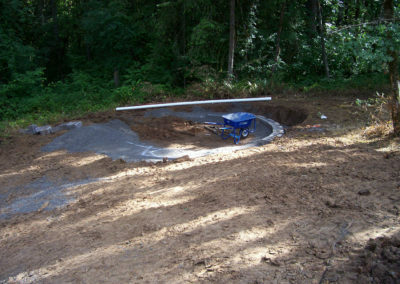 Using Dynascape software, we are able to provide accurate CAD drawings. 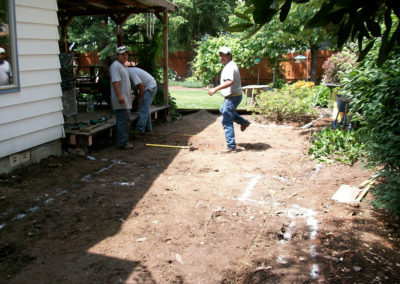 These drawings then become our maps to get us from the beginning to a successful project completion. 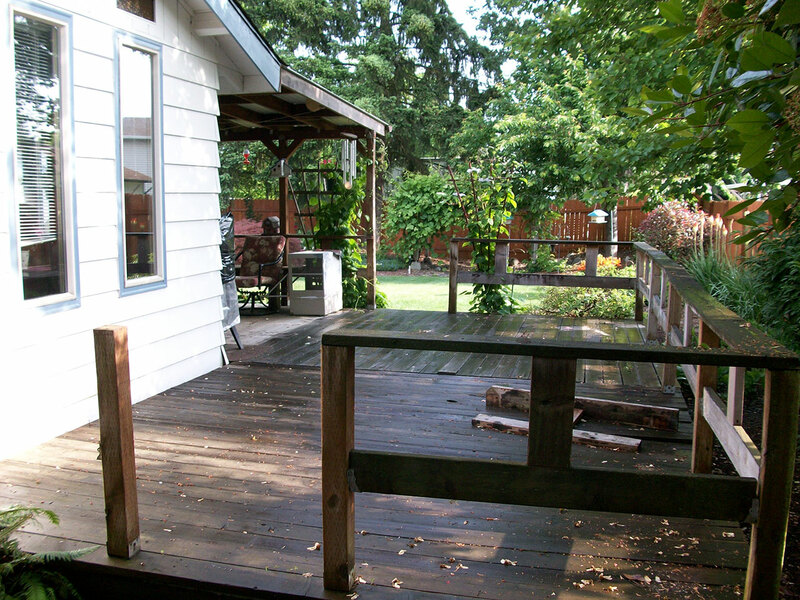 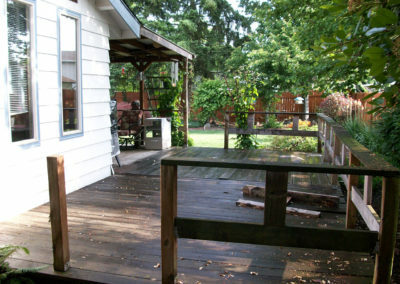 Extend your living space to the outdoors! 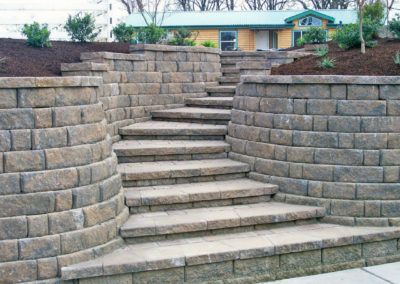 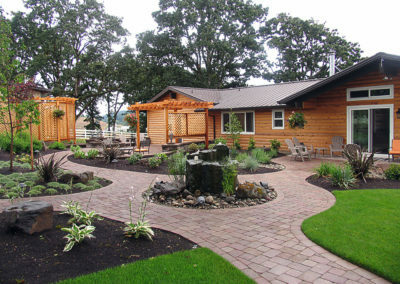 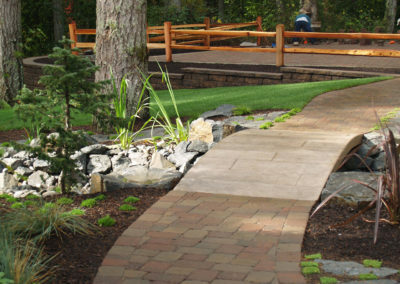 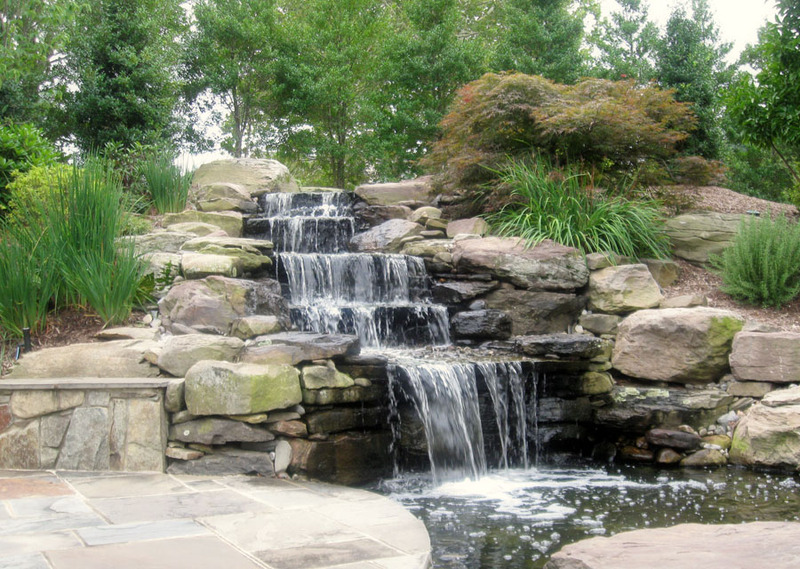 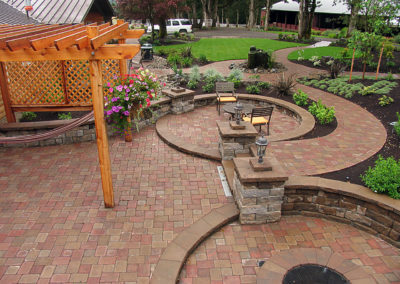 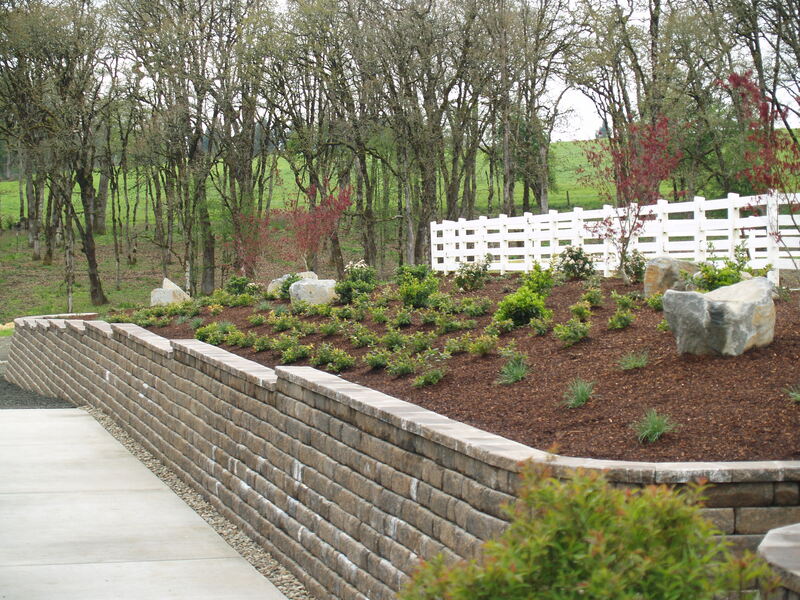 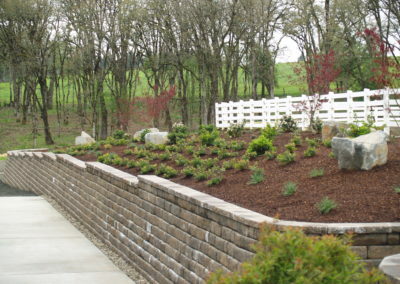 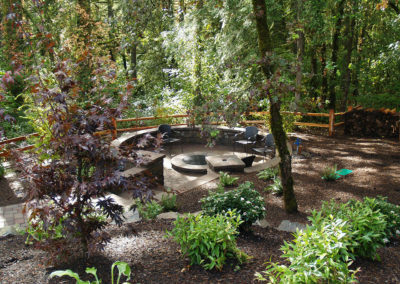 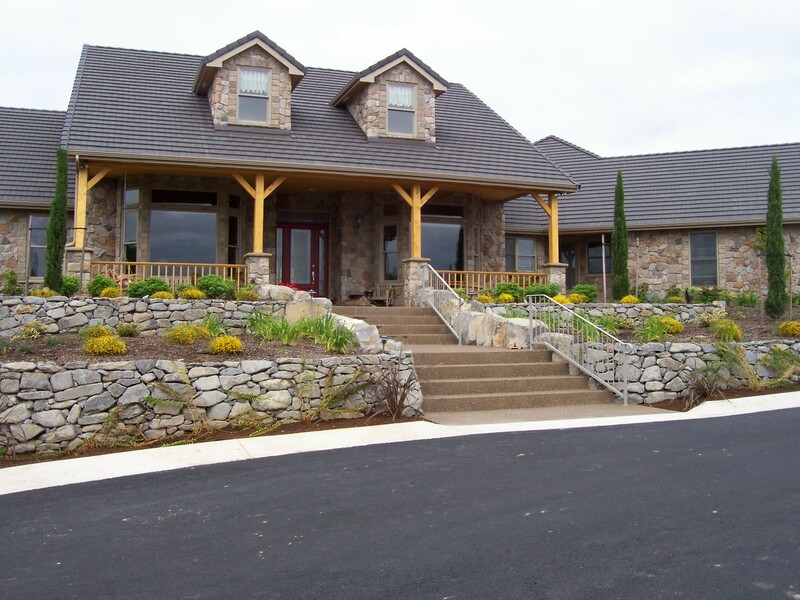 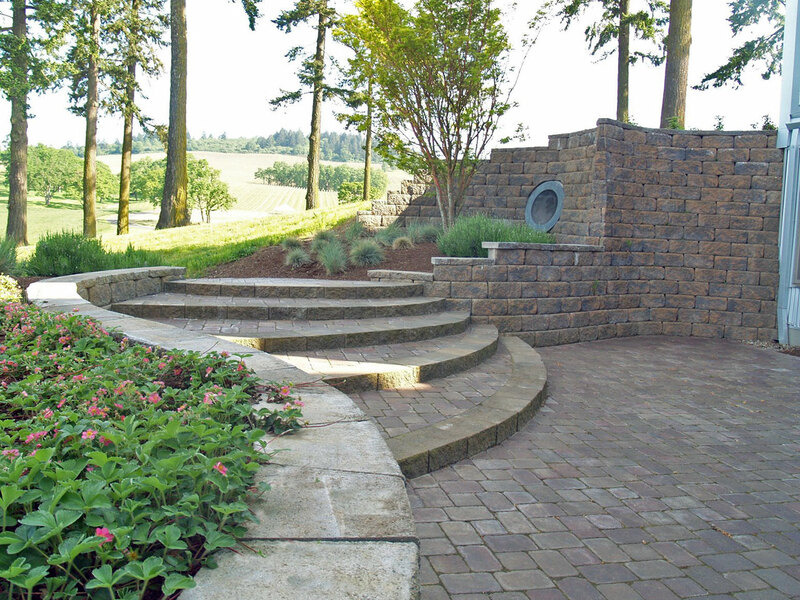 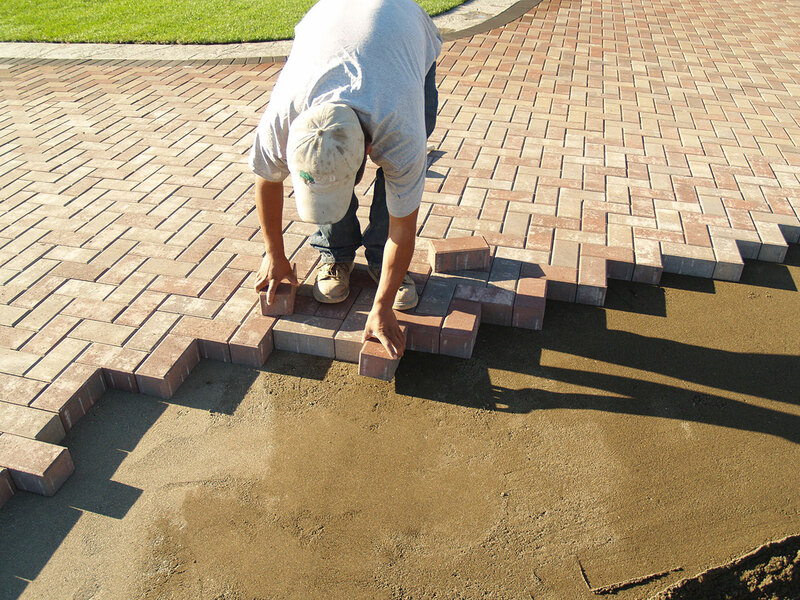 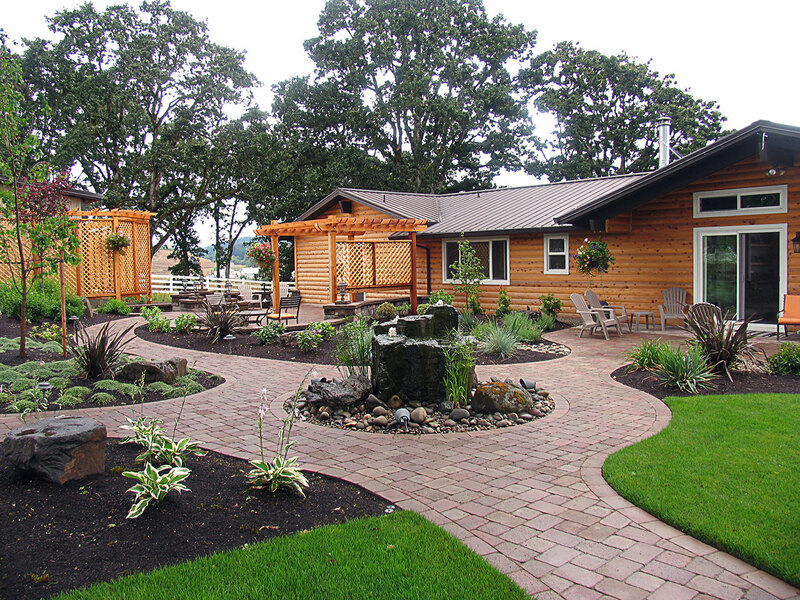 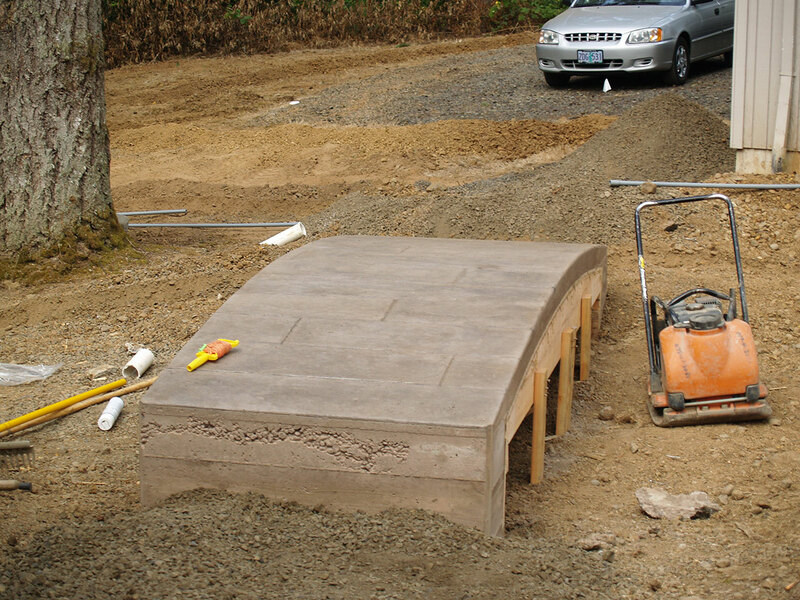 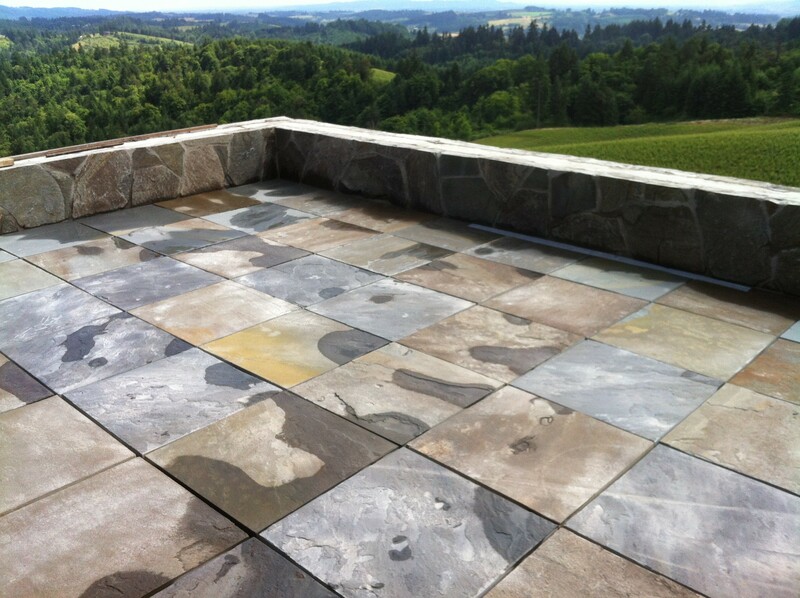 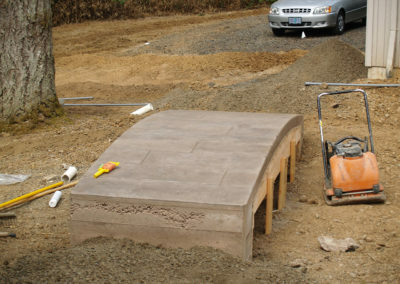 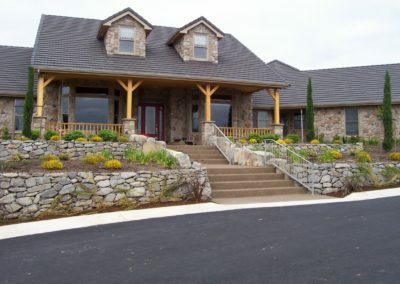 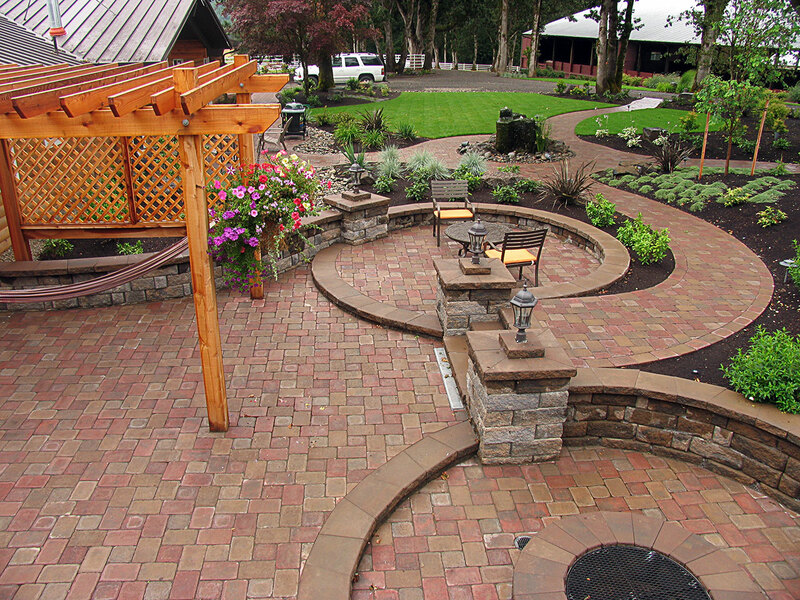 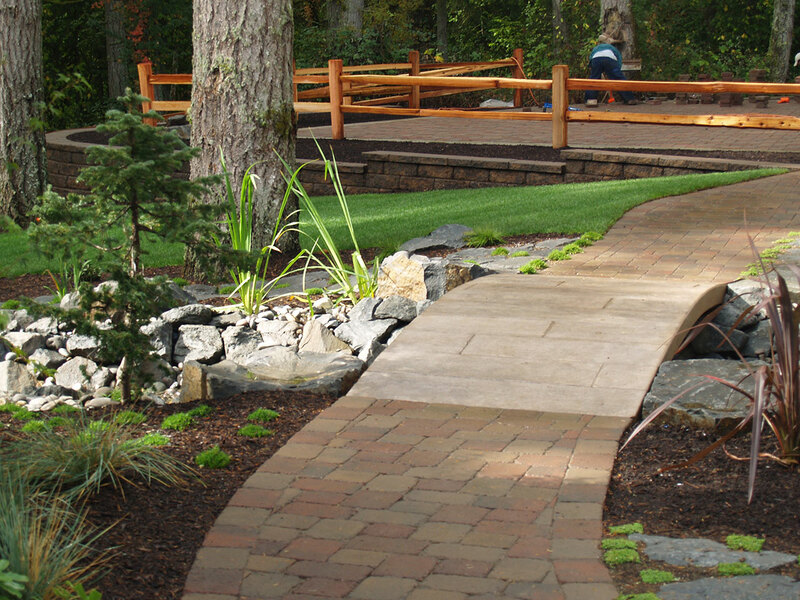 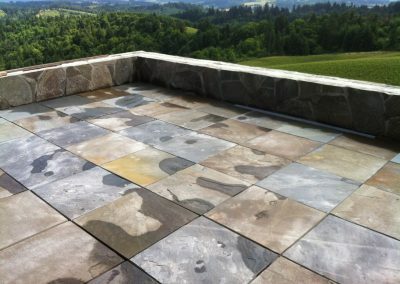 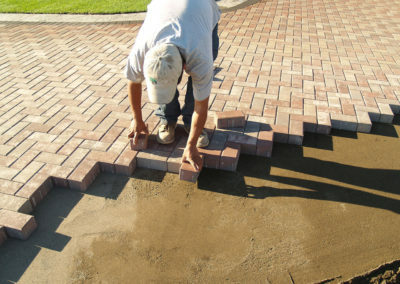 Let us create your own unique paver patio, stone seating wall, or custom water feature. 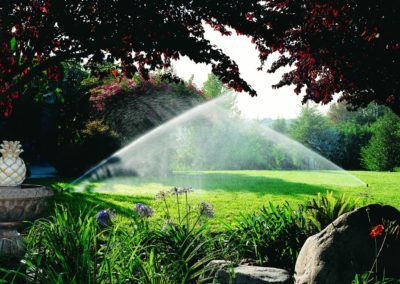 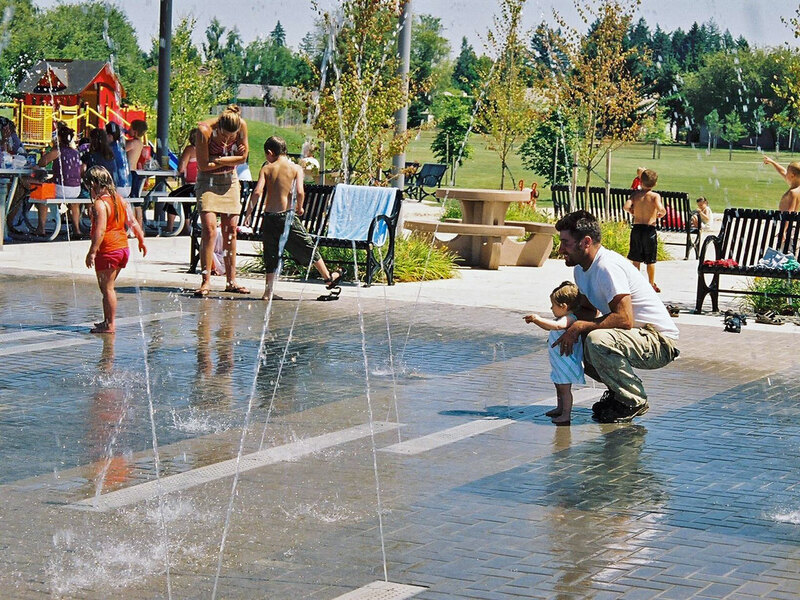 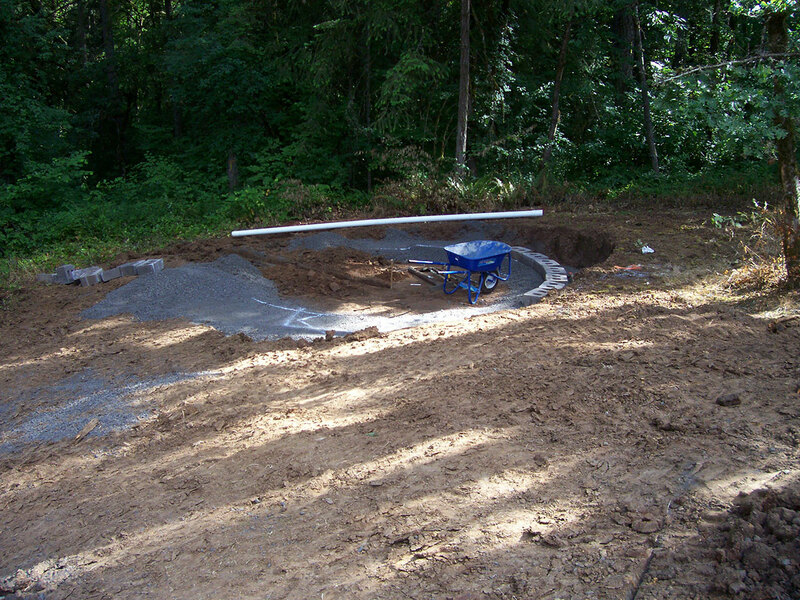 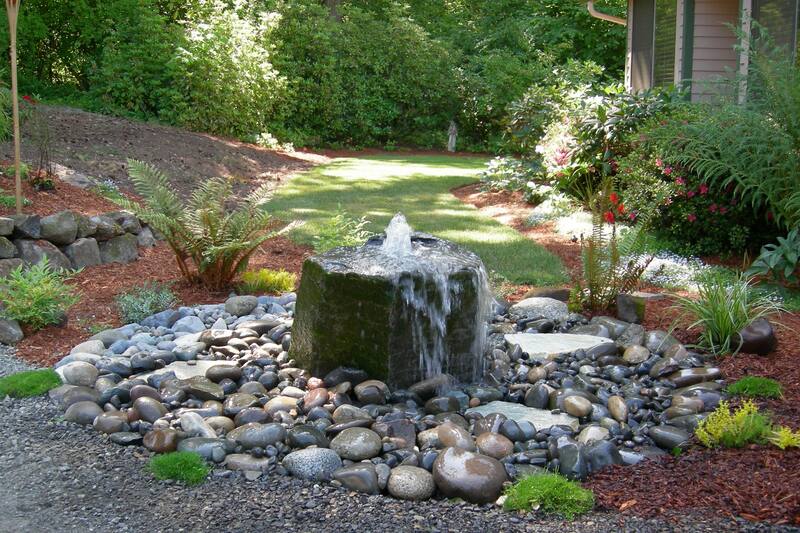 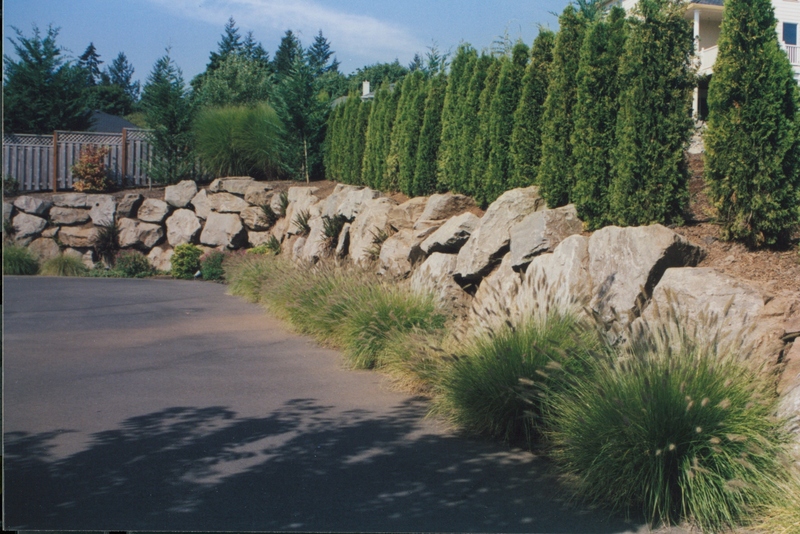 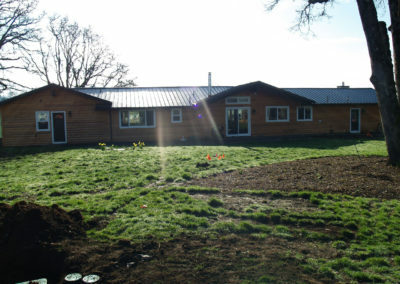 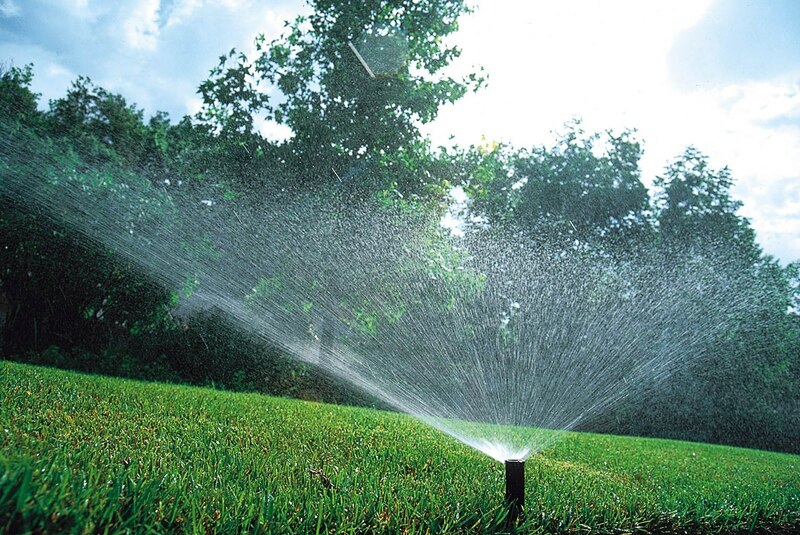 A well designed irrigation system can save you time, while lowering your utility costs! 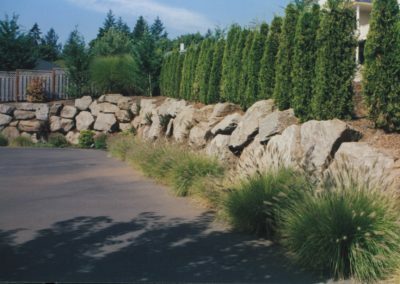 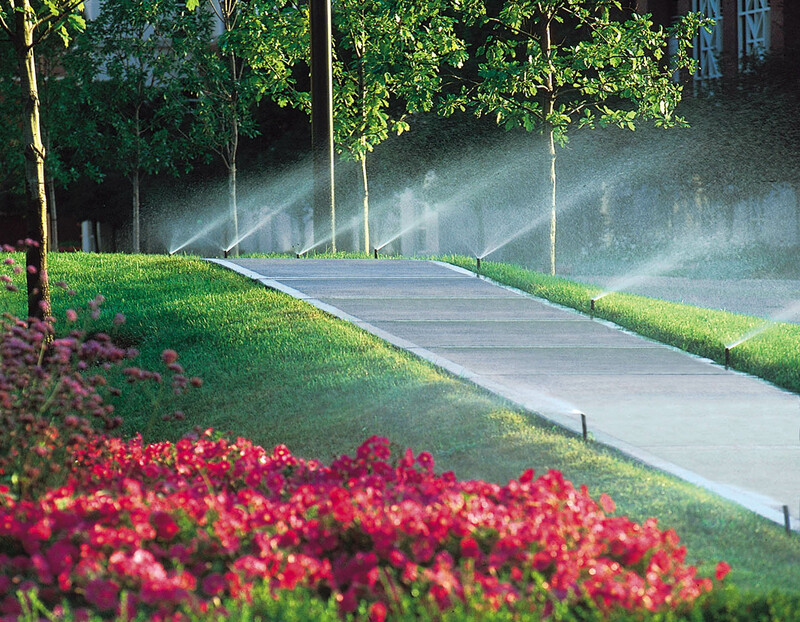 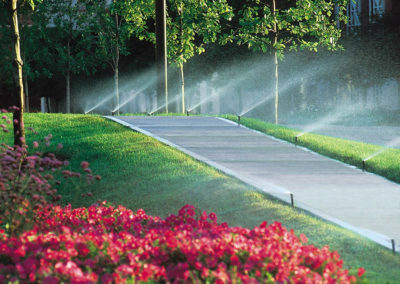 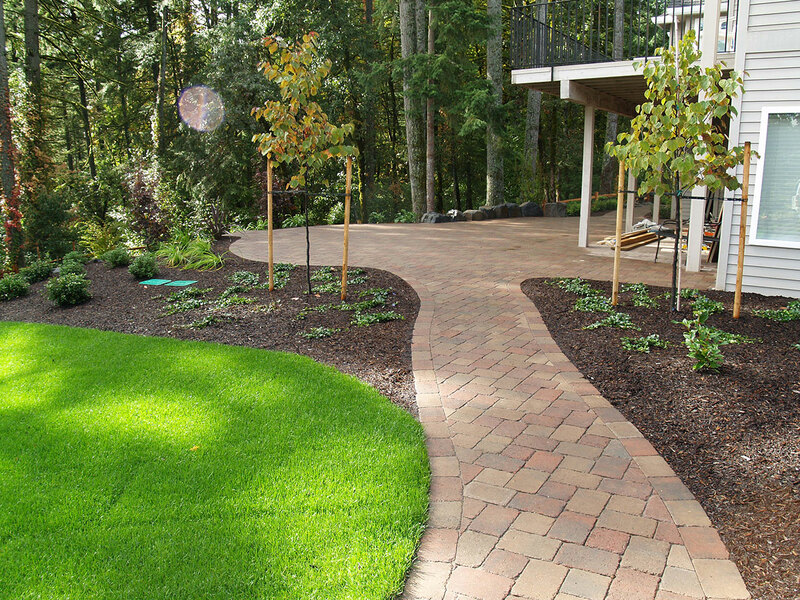 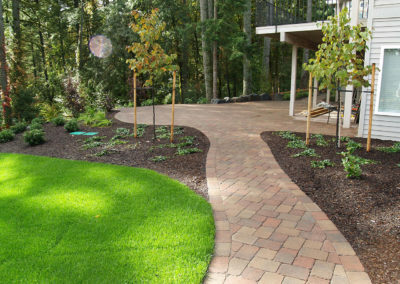 C and D Landscape Co. features Rain Bird® irrigation products that deliver just the right amount of water, uniformly, to your lawn and shrub beds. 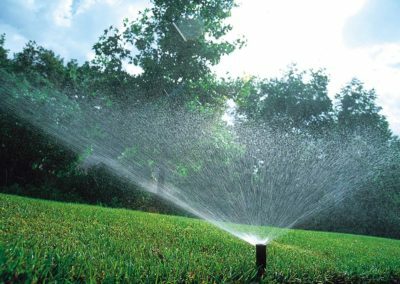 Low volume nozzles and Xerigation® drip irrigation make it possible to install systems even with low volume wells and low pressure systems. 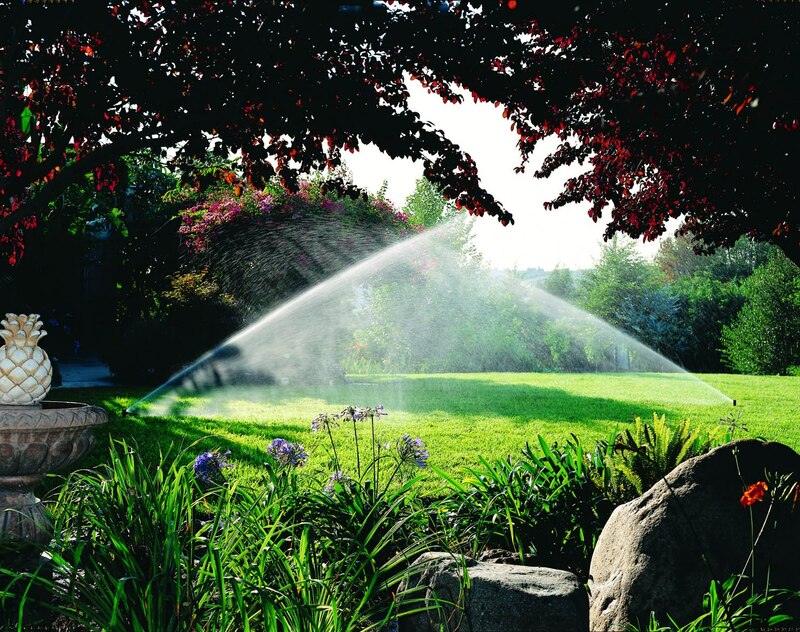 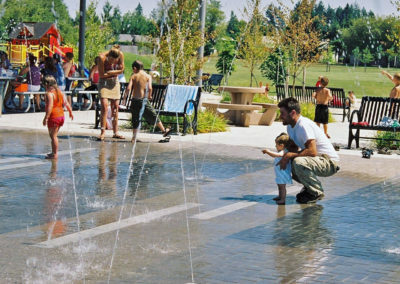 Put the hoses away and let our experts design and install an efficient system for you today! 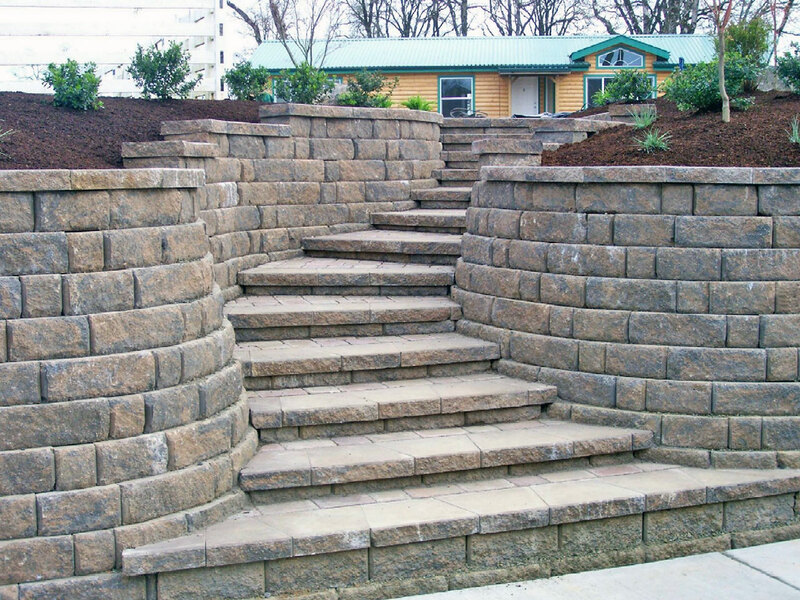 Each and every customer has a dream of how they would like their project to look. 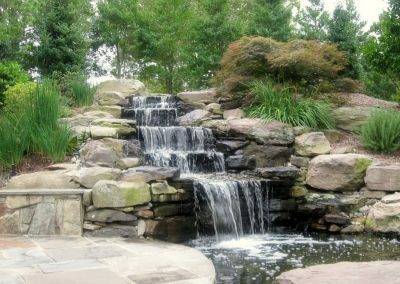 It is our belief that the design process is the catalyst to putting those ideas into a readable format that can easily be accomplished. 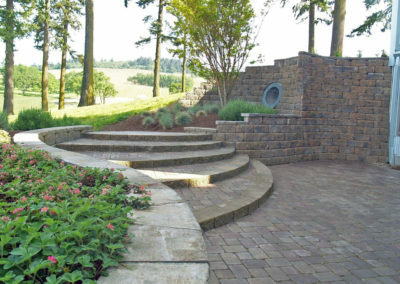 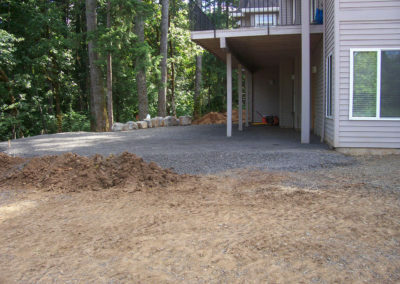 If you are searching for that point at which to start, then a design may be what you are looking for, and C and D Landscape Co. would love to provide it.